Hey, everyone! I hope you all had great holidays and are getting ready for beautiful tax season! I know I'm looking forward to it :P Not really, but who does? NICK AND I GOT ENGAGED! That's right. He popped the question on December 8th (kudos to him for not waiting until the holidays, at which point we'd have been fighting with everyone else for what's left of 2009 dates; plus, it's nice to have a day all to ourselves) and now we're planning our wedding for October 10th of this year. As you can imagine, it's all been a little crazy for us, what with the holidays, planning, being in two weddings ourselves this year, and all the regular life crap. Needless to say, the crafting has been put on hold for a bit, though I am trying! Making progress on my comfy raglan sweater. 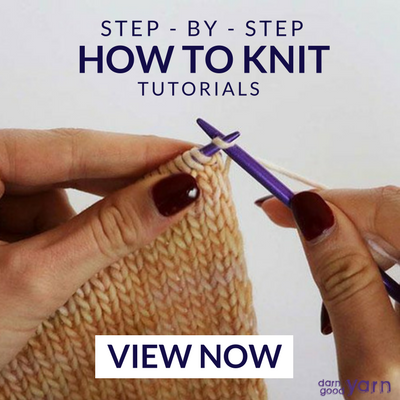 I started this ages ago when I found two huge balls of the specific yarn in my closet that I couldn't fathom what to do with... so I looked it up on ravelry and came across this sweater. 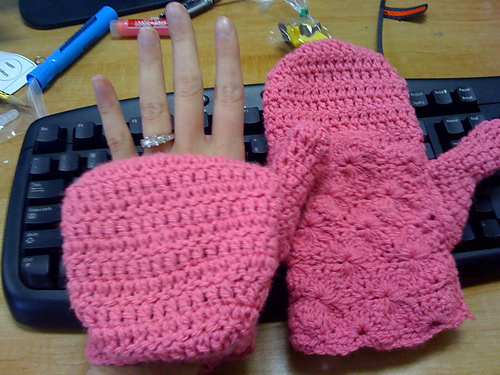 I'm still not done with all the increasing, but I'll probably work on it a bunch tonight at my knitting group. Finishing my polka dot Christmas stockings. Haven't touched these since Thanksgiving because of all the holiday projects I had to complete, but I'd like to get them done now in the off-season so they're ready to go next year. Baby blanket for a friend of mine. 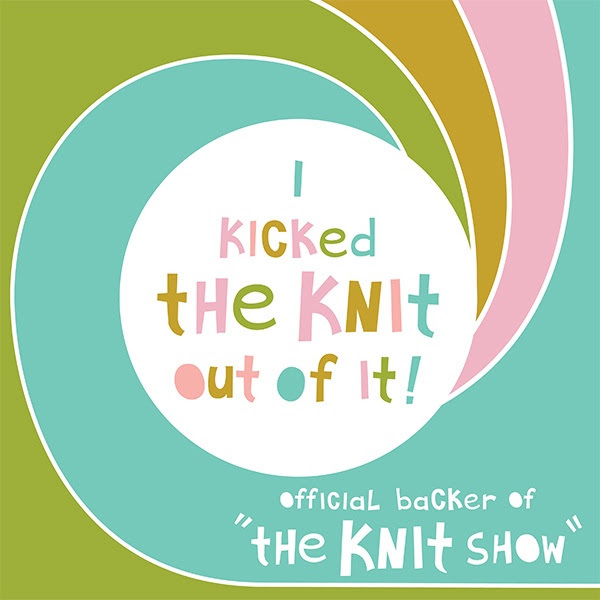 I ordered the yarn last week, so it had better show up today! 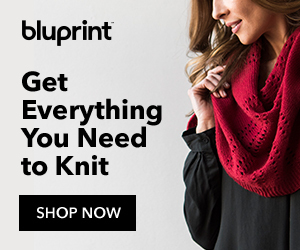 I'd really like to get a start on it because it's similar to the last blanket I made... meaning time-consuming and involving a lot of bobbles. 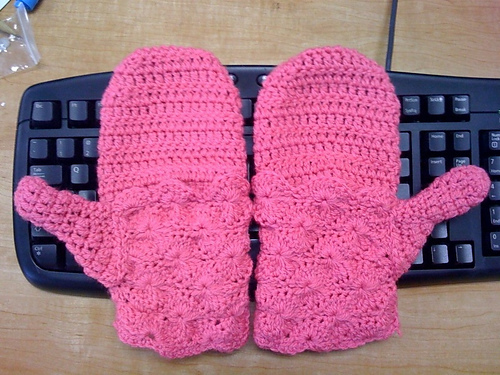 A pair of flip-top mitts for a co-worker's girlfriend. 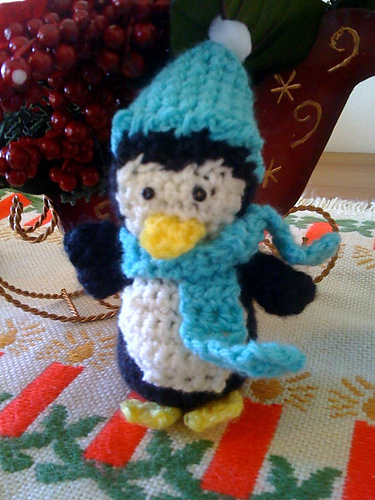 An amigurumi penguin for Nick's sister. 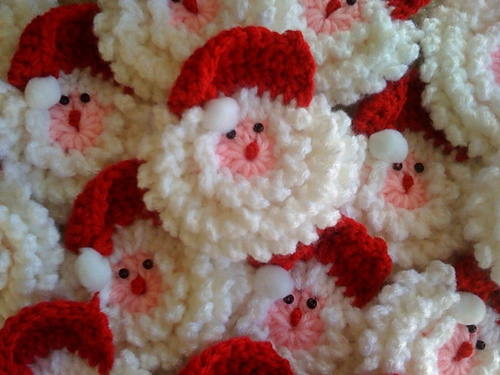 The adorabubble santa face magnets I made for Nick's mom to give out at work. I love them so much... I need to make them every year, haha. And then there are some others not worth mentioning, either because I didn't like them too much, the picture was bad, or I don't have pictures at all :) I'm sad at myself because when I get rushed around and stressed, I always say, "It's okay, I won't regret taking a picture of this before giving it away," and then I always do... boo!